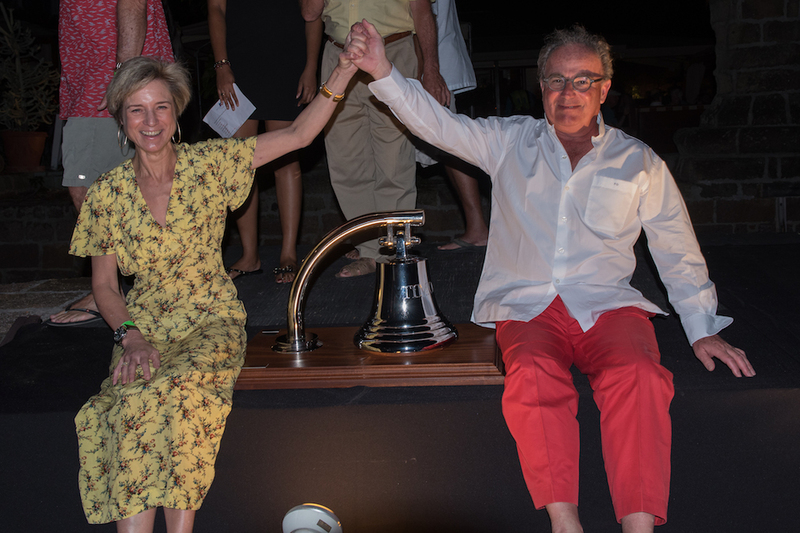 The 2018 Superyacht Challenge Antigua finished as it started – on a high note with ‘pure enjoyement’ for the Owners, Captains & crew of the majestic sailing yachts taking part. 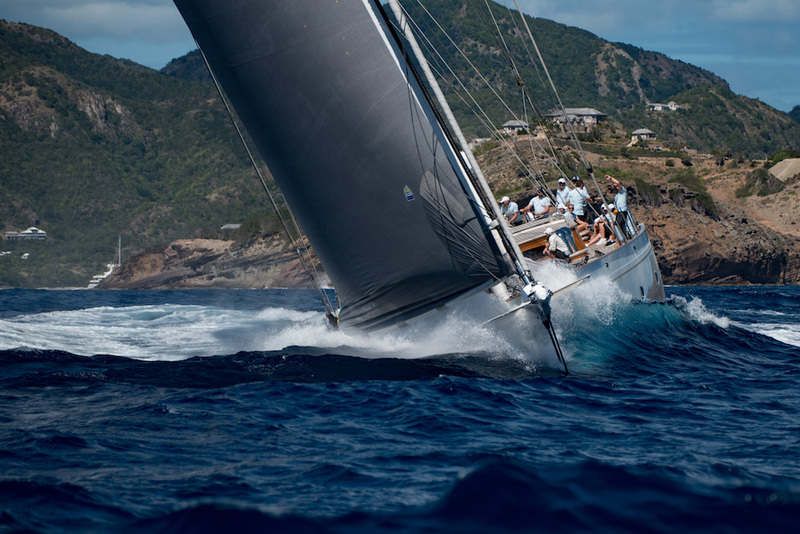 This Superyacht Regatta really is one of a kind – with limited entry & no title sponsorship, it is a wonderful celebration of sailing & socialising in historic Nelson's Dockyard. 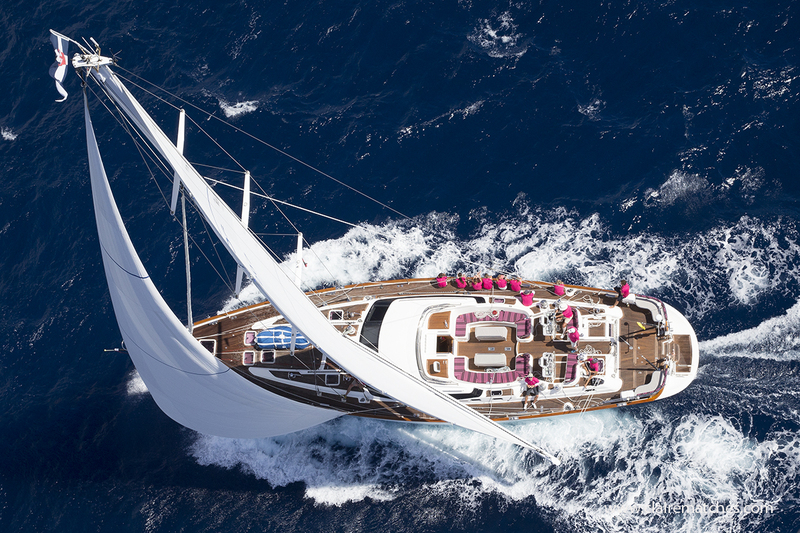 Participants ranged in size from the 24m (80ft) Humphreys designed Oyster Zig Zag to the stunning 46m (172ft) Hoek designed Elfje showing her elegant classic lines. 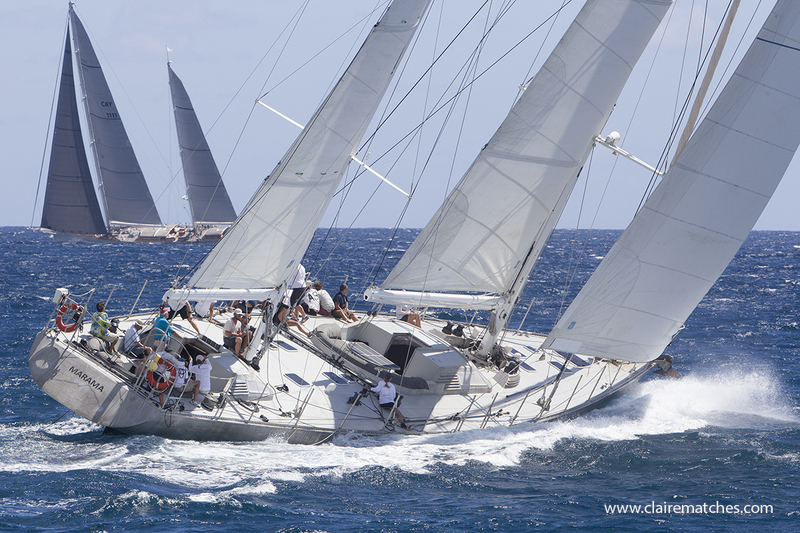 The fleet of seven Superyachts competed in one of two classes, ‘Corsairs’ and ‘Buccaneers’. 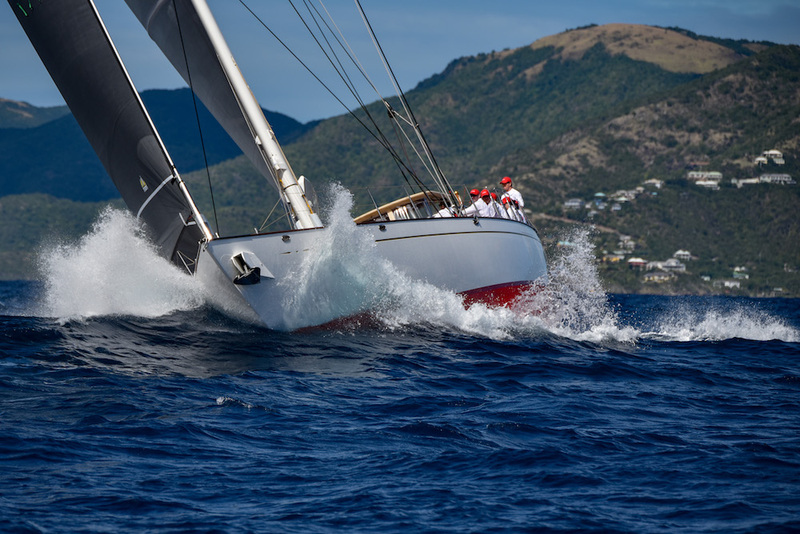 The victorious Buccaneer was 28m Hoek designed Acadia who won every one of the five races, while the winning Corsair for the second year running was the 34m Frers designed Spiip, built by Royal Huisman. 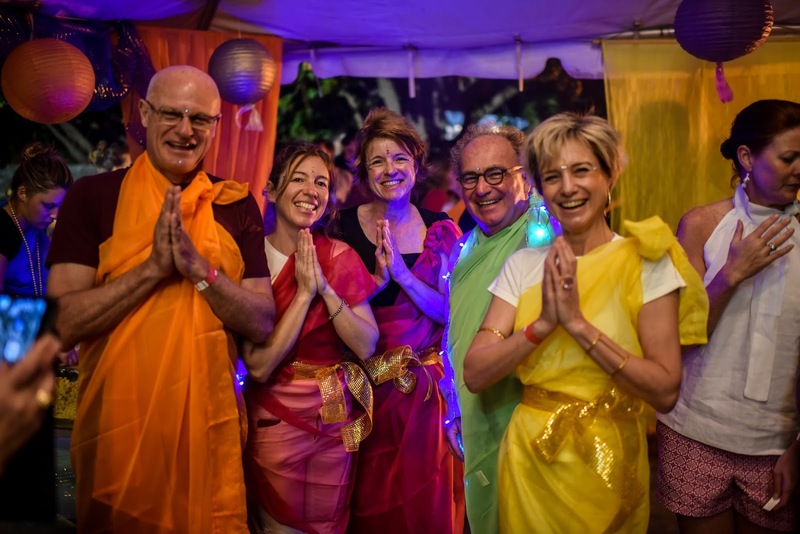 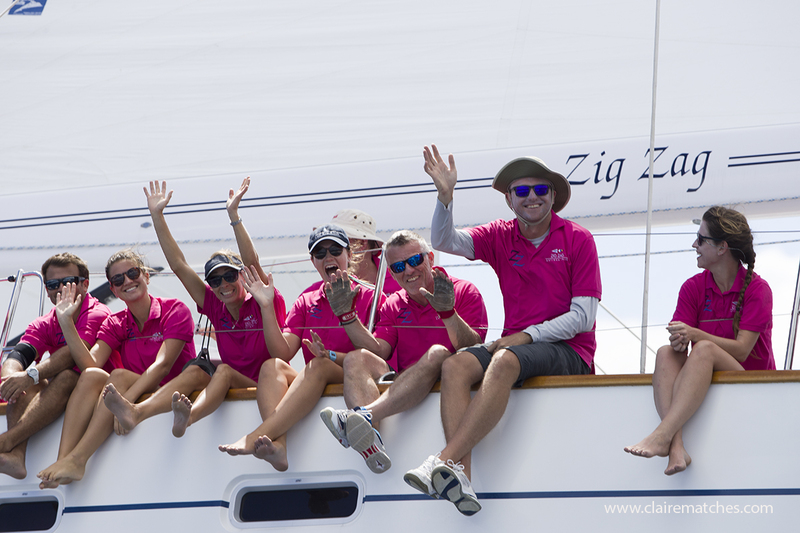 The Superyacht Challenge Antigua is now in its eighth year and, as testament to the trade wind sailing conditions and superb regatta management, only two were newcomers to the event this year! 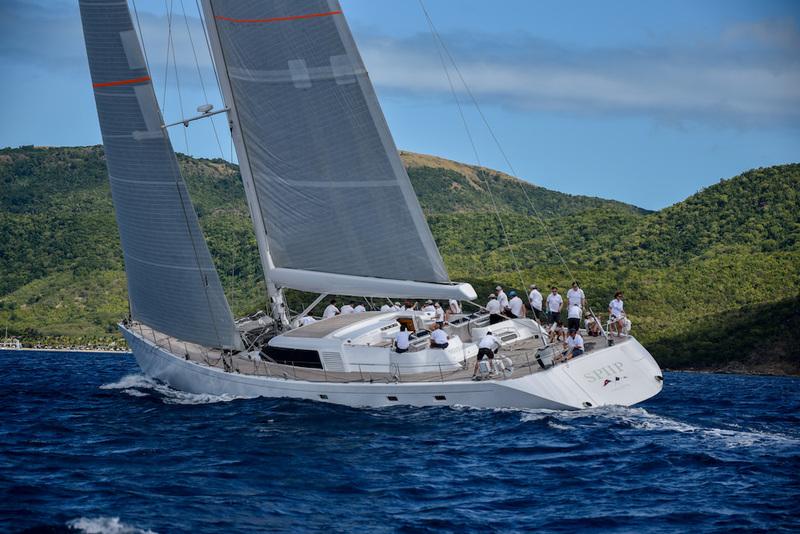 By popular request, there was an increase to five races over four days; with courses set against the backdrop of Antigua’s tropical paradise coastline, the races were scored using the new 2018 ORCsy Superyacht rule. 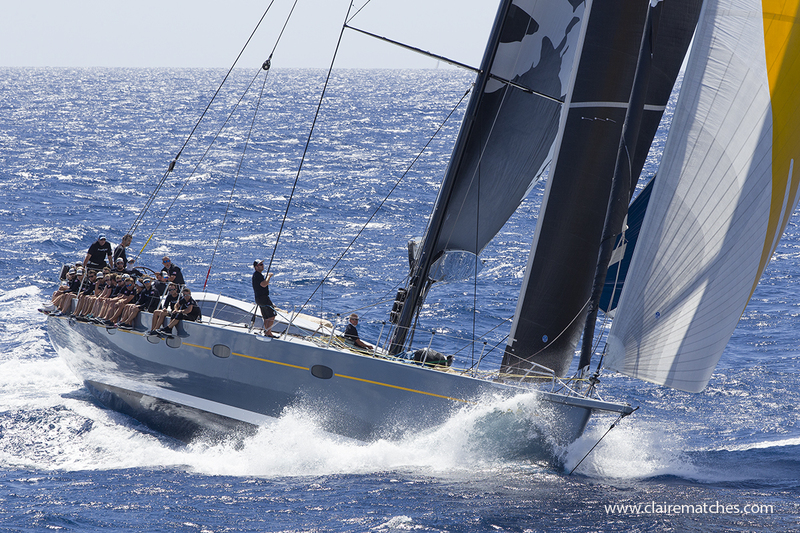 Competition was tight, demonstrating the success of the new rule – and safety on the race course was given a boost too with staggered starts, the slower yachts getting a head start. 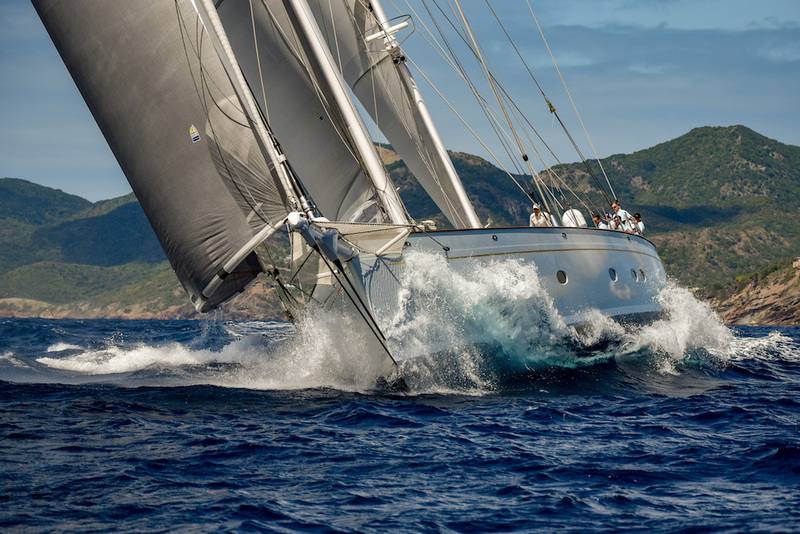 Giving Spiip a run for her money were Elfje and 42m (140ft) Rebecca, another Frers design built by Pendennis Shipyard, both yachts gaining two firsts. 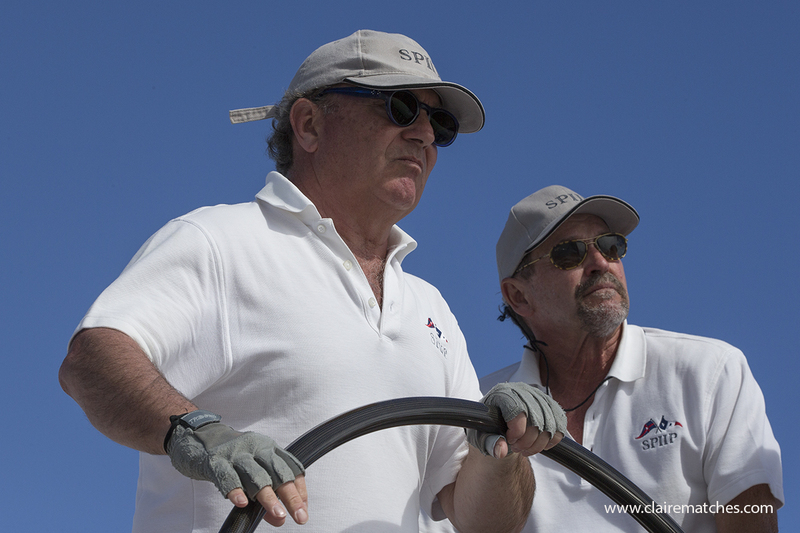 Elfje claimed second place overall by just one point, with Rebecca third on count back. 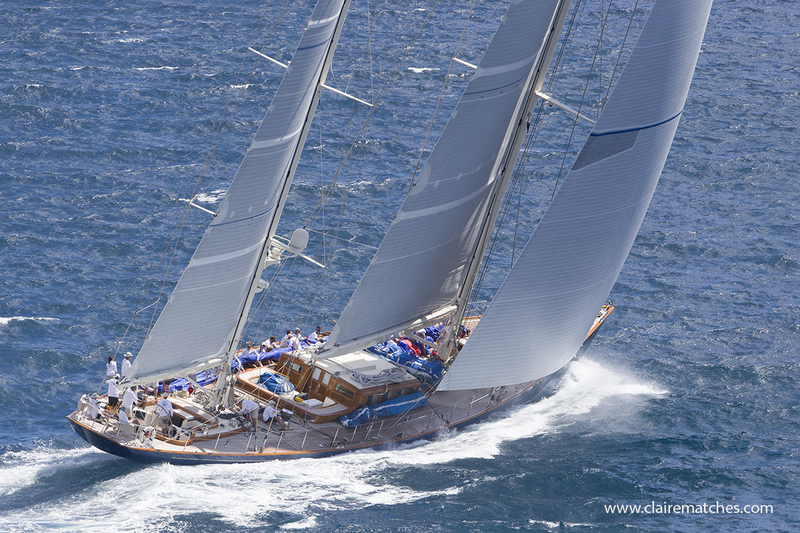 The 30m (105ft) Dixon designed Danneskjold was often only seconds apart from the quicker finishers, earning her fourth place. 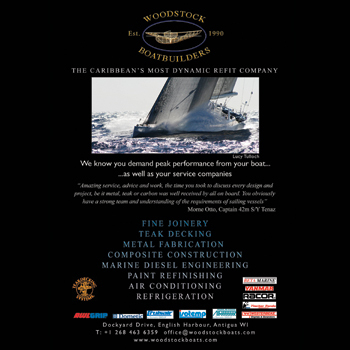 She now goes on to take part in the challenging RORC Caribbean 600 race. 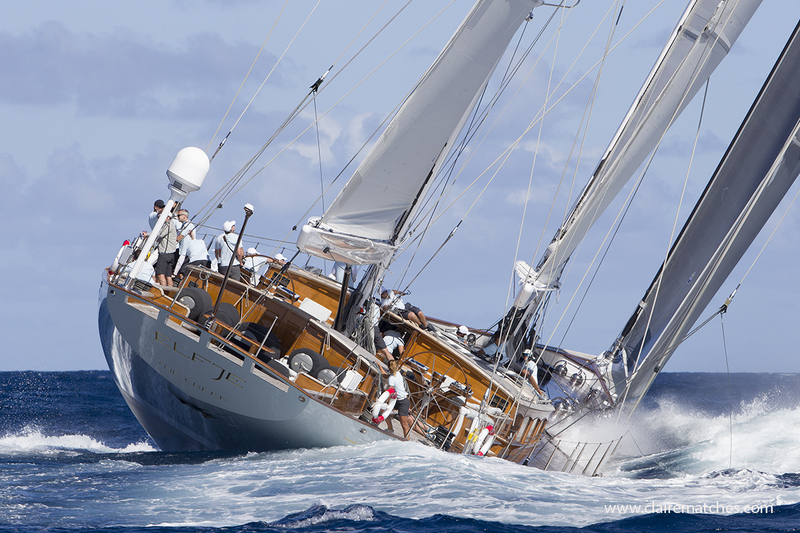 Acadia did not have quite such a fight on her hands but throughout each race she needed to be watching her opponents near her on the course, second placed Zig Zag and third placed Dominique Presles designed 31m (102ft) ketch Marama hard on her heels. 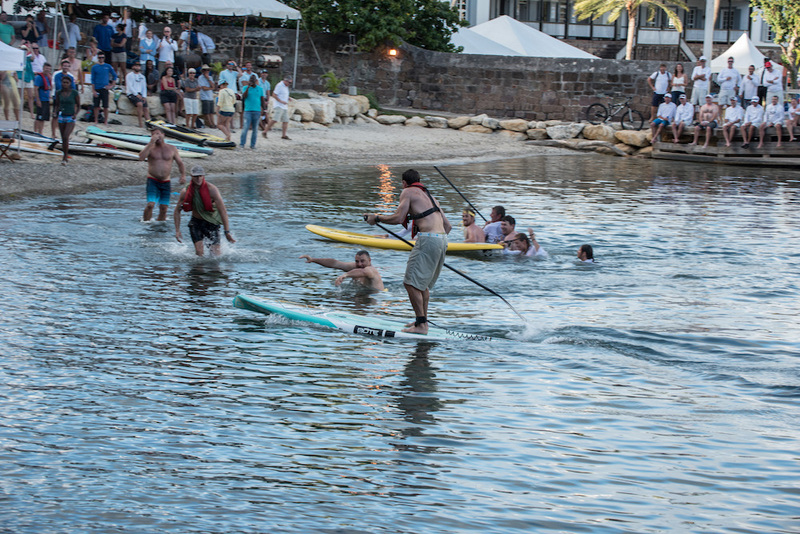 There was no let up to the competition ashore. 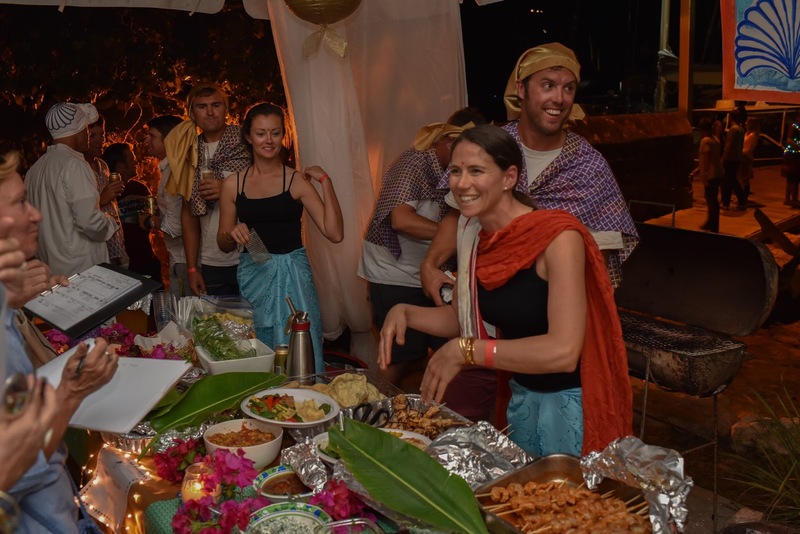 With a social event or party each evening, there were awards for the Famous Cook Off, the best fancy dress and the Loudest Caribbean shirt. 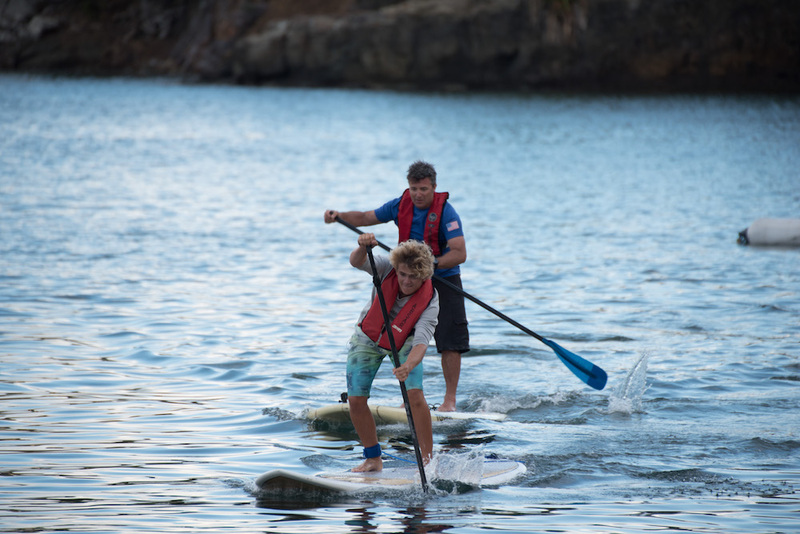 This year a new fun-filled paddle board competition was a huge success, and raised over 3000 EC$ towards the creation of a properly managed Marine Park in English Harbour. 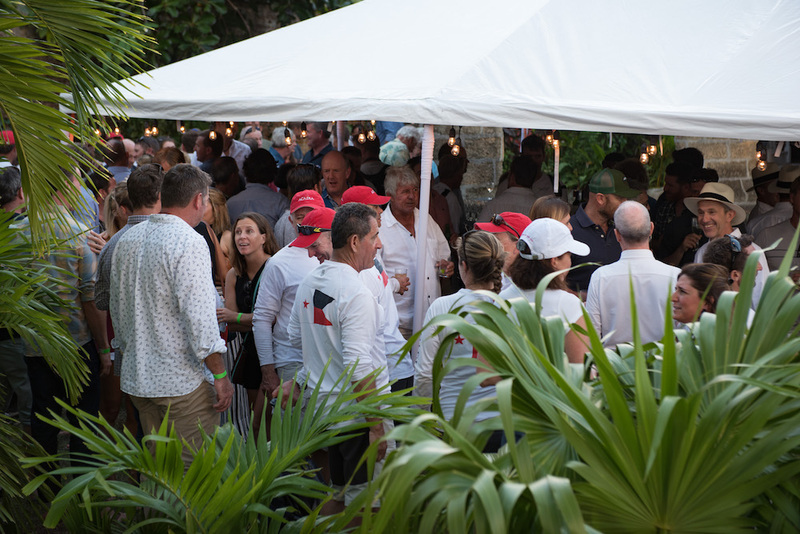 The prize giving held in the atmospheric & historical waterfront Admiral's Inn brought all these competitors together. 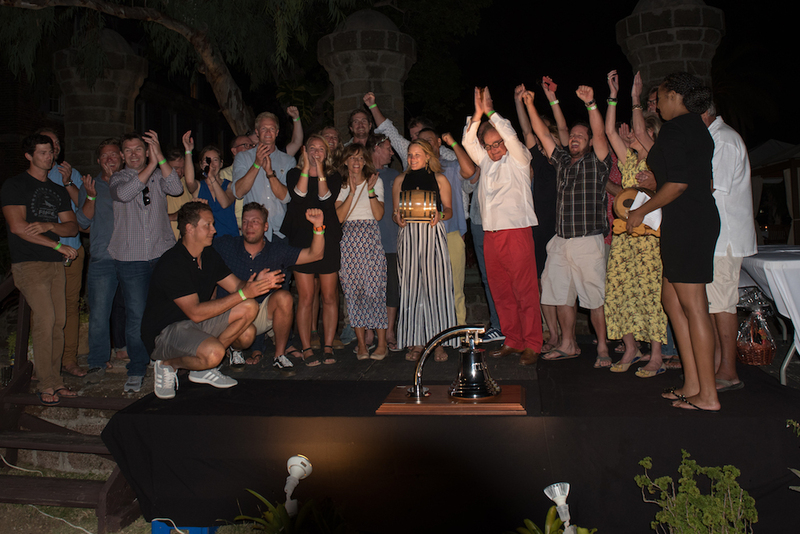 A standing ovation was given to the crew of Spiip, not just for their Class win, but for their great contribution to the spirit of the Superyacht Challenge Antigua. 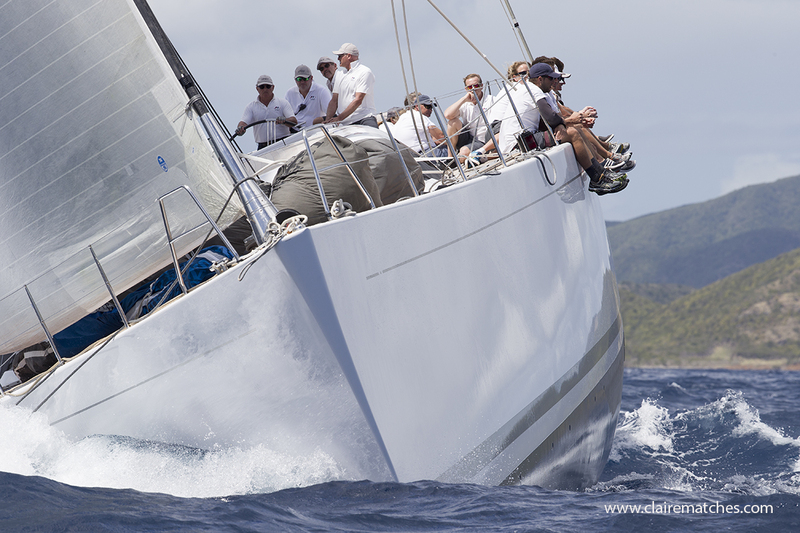 Well known Antiguan based photographers & film makers Acquafilms have created some fantastic footage of the Antigua Superyacht Challenge 2018 - Watch it here !